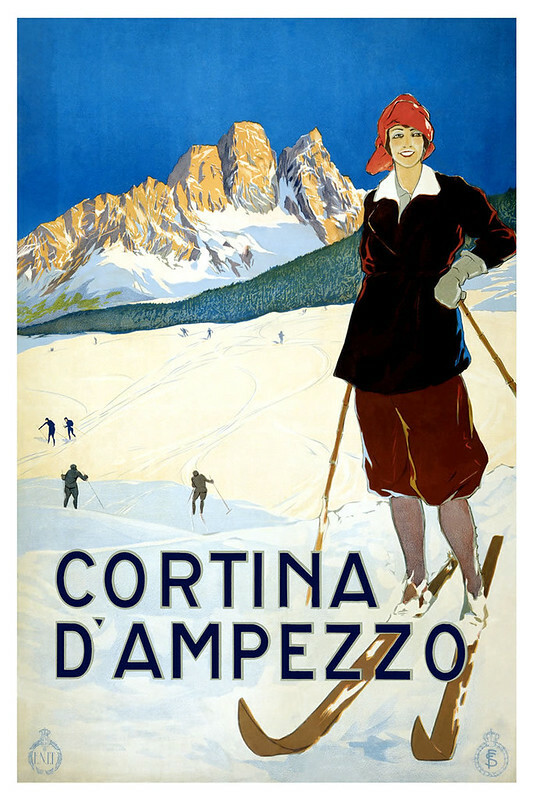 I recently found these lovely old winter travel posters on Flickr. They’re stunning examples of timeless illustration and typography. 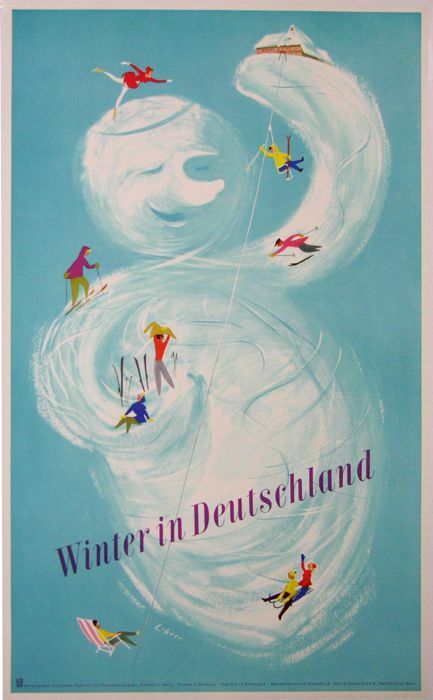 My particular favourite is the “Winter in Germany” poster by Werner Von Axster-Heudtlass (1935). 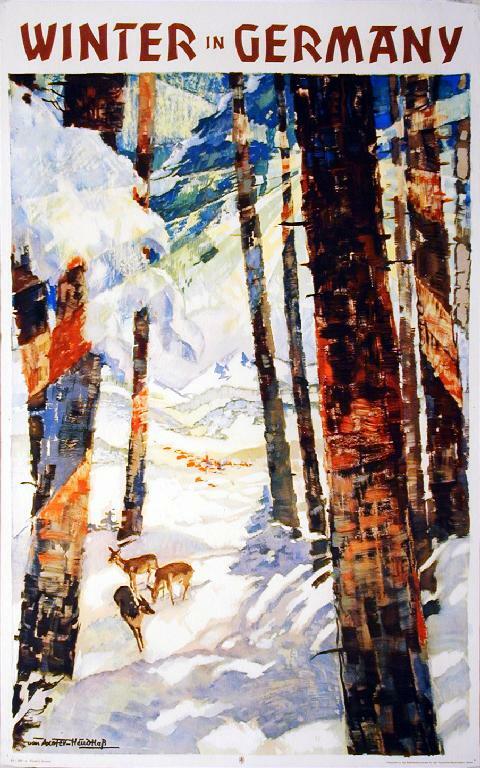 It really evokes a sunny mid winter’s day with all that bright, vibrant sunlight bringing out the colour in the landscape.